Western Red Cedar has been called the world’s most sustainable resource – not surprising to those who work with it. 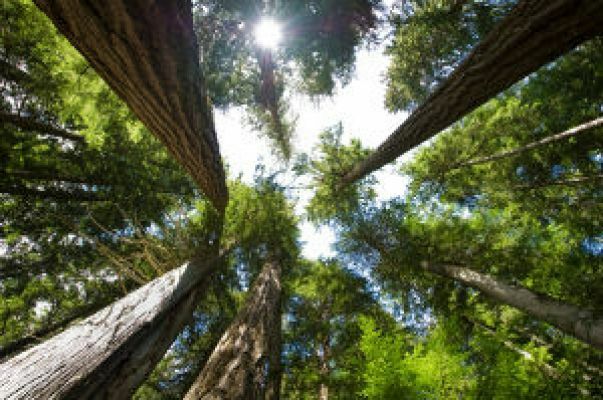 As one of the world’s “most thoroughly researched woods,” Western Red Cedar produces fewer greenhouse gases, generates less water and air pollution, and requires less energy to produce than alternatives. Here’s how it stacks up when compared to other building materials. 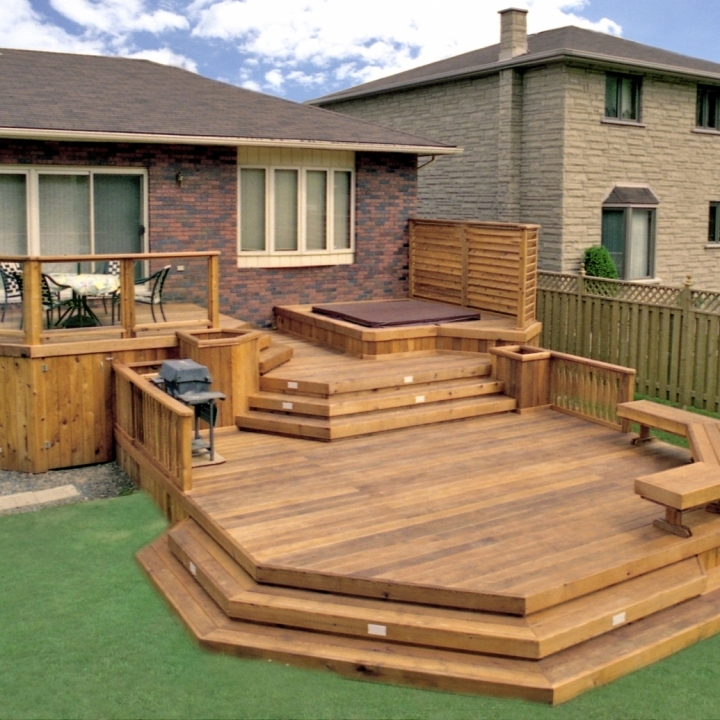 The Western Red Cedar products sourced by Linwood come from forests that are being regenerated, where wildlife habitat is protected and the biodiversity of the forest is maintained. Compared to non-wood building materials, Western Red Cedar from managed forests is the most sustainable, eco-friendly building product available. Building Materials Sustainability Chart - Comparing Wood (including Western Red Cedar), Steel, Concrete Building Materials Sustainability Chart – Comparing Wood, Steel, Concrete. 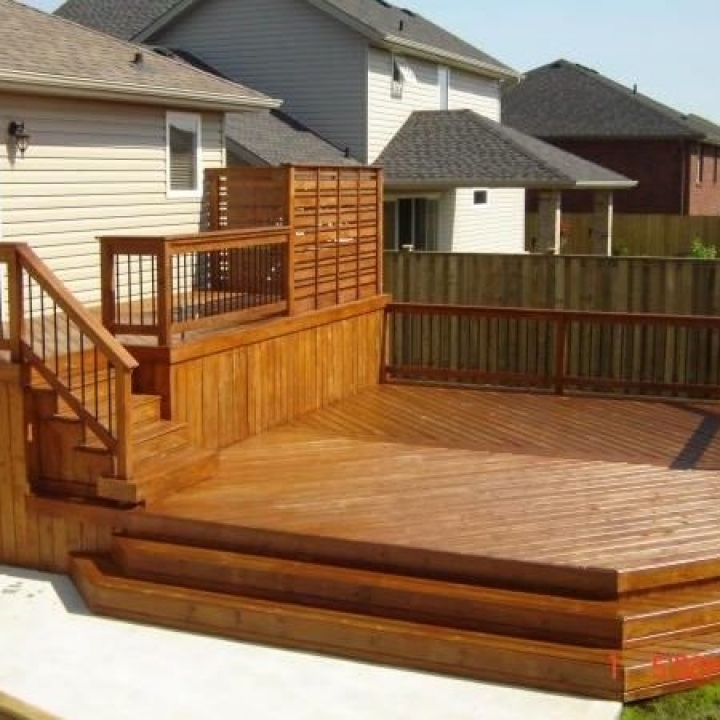 In the same international standards study, in the case of decking, Western Red Cedar substantially outperformed wood-plastic-composite (WPC) decking products. This finding occurred regardless of the recycled content of the plastic content in the WPC, across all environmental metrics examined in the study.